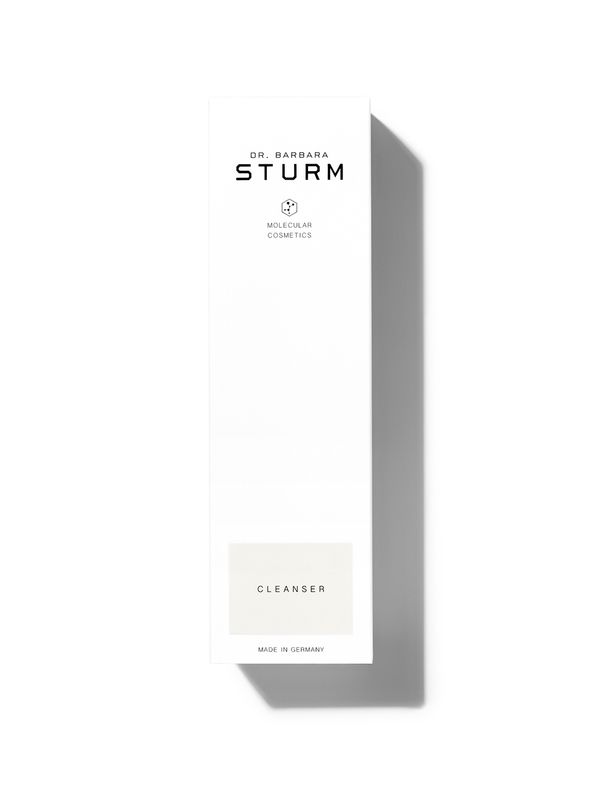 Thorough cleansing is the ideal preparation for effective skincare. Without it, active skincare ingredients cannot be optimally absorbed or used by the skin. 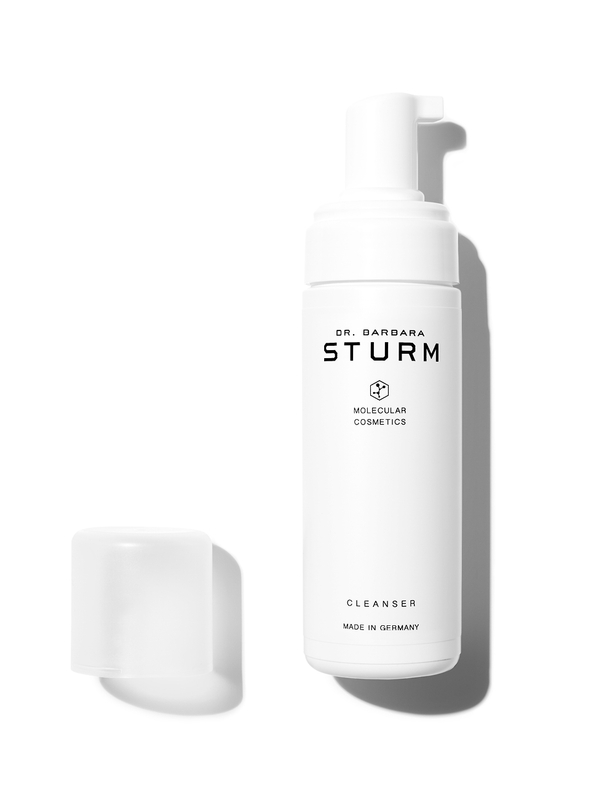 The soft and fine foam provides gentle, deep cleansing without upsetting the skin’s natural moisture balance. Power-packed, natural active ingredients promote epidermal regeneration at the start of you skincare routine, while aloe vera and panthenol soothe irritations. 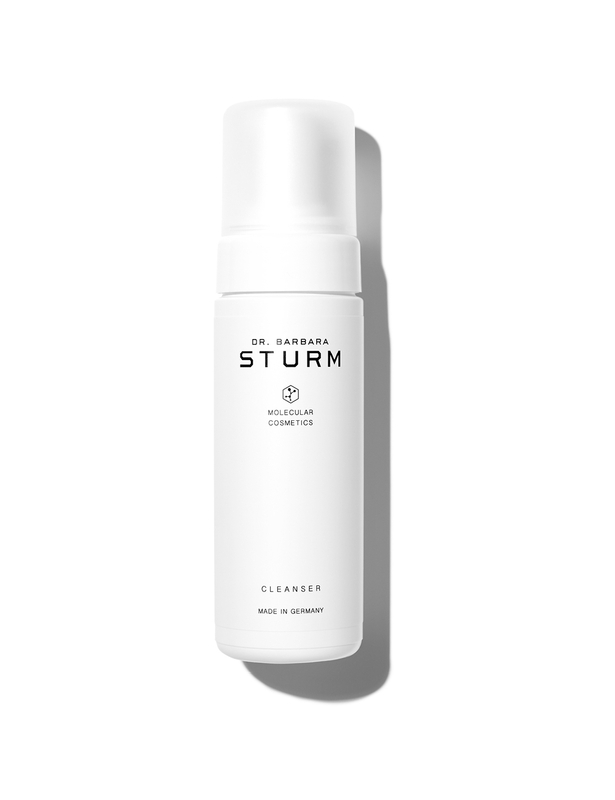 The skin is calmed even as you cleanse and is supplied with precious moisture. Shake before use. Spray a little foam into your hand and smooth over your face using circling movements. Then rinse off thoroughly with plenty of lukewarm water.